3 Mar 2016 – Too overwhelmed to even start your website? At last a simple – no obligations guide to help you decipher the geek speak surrounding getting your business onto the world wide web. 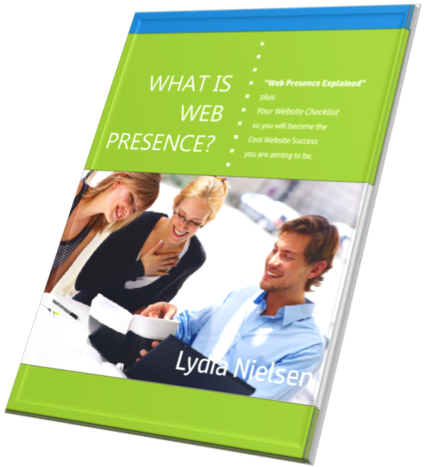 There are so many opportunities presented to create a website that it can become very overwhelming. Not only do you need to learn a new jargon but you could be spending quite an amount of money to get your website out there for all to see – and there’s a chance it will be money down the drain. I have written a simple guide that is based on my years helping clients in my role as Customer Services Manager, where the use of normal worldy examples helped people understand the internet much more easily. It is a simple guide and I hope that it helps you to decide how to best get your own website efficiently and effectively created. PLUS a handy checklist to help you get started. How To Get An Internet Address. Explaining The All-Important “Call To Action”.